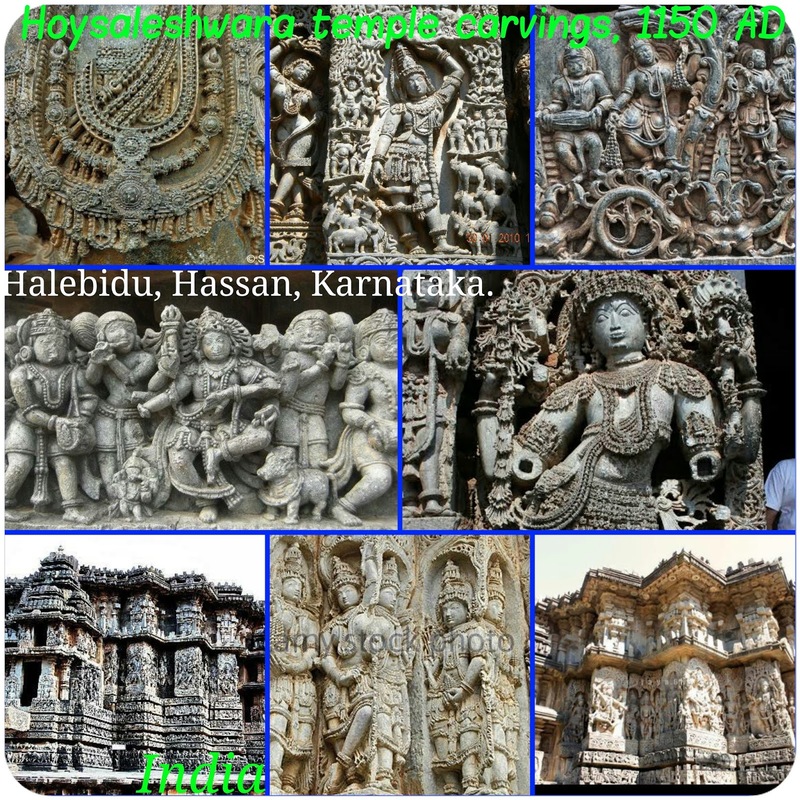 Musings 'n scribblings of a philanthrope .. : Hoysaleshwara temple rock carvings .. 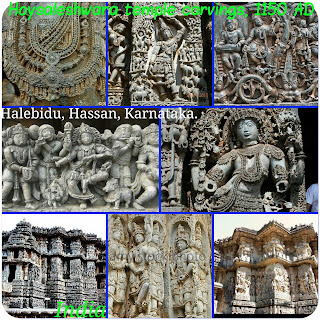 Images of rock carvings from Hoysaleshwara temple, Hassan, Karnataka. Exquisite, par excellence !! (zoom in for the details). Done during 1100 -1150 AD .. The necklaces are not one, but indeed two, so exquisitely carved out of rock with barely 3 mm gap between the two necklaces .. Lot of unexplained developments, either the Hoysala sculptors were far more advanced than the most advanced CNC machines or robots of today or mankind has taken a lot from knowledge gained 900 years back.